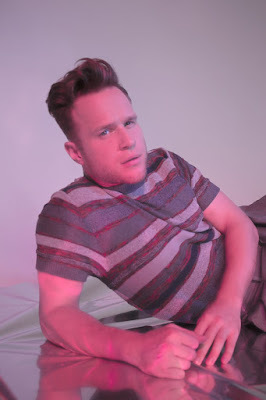 Olly Murs has released his most heart wrenching single to date in the shape of Excuses, out now on RCA Records. This soulful ballad was written by Olly, Steve Robson and Grace Barker, and showcases a more vulnerable side to Olly. On Excuses he delivers his best ever vocal performance and is sure to win over many hearts with this one. Stream it below! Excuses is taken from Olly's latest album, You Know I Know, out now!